Spider man gets a new trailer for its up and coming DLC "Turf Wars", demonstrating a lot of the new content that is coming to the game. In the trailer you can see that Spider-Man has to end the turf war between the Maggia crime family and the gang leader Hammerhead. Turf Wars feature new story missions, bases, crimes, challenges, and trophies. Check out the trailer below. "Spider-Man must put an end to the turf war erupting between the Maggia crime family and gang leader Hammerhead before Marvel’s New York becomes its greatest casualty. ", reads the trailer description. 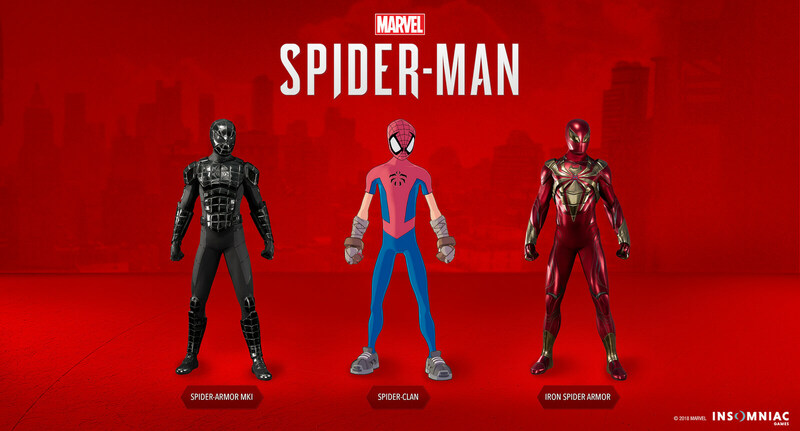 Turf Wars add three epic new suits. The first one is the SPIDER-MAN NKI, second one is the SPIDER-CLAN, last but not the least is the IRON SPIDER ARMOR. Marvel’s Spider-Man: Turf Wars DLC releases on November 20, 2018. 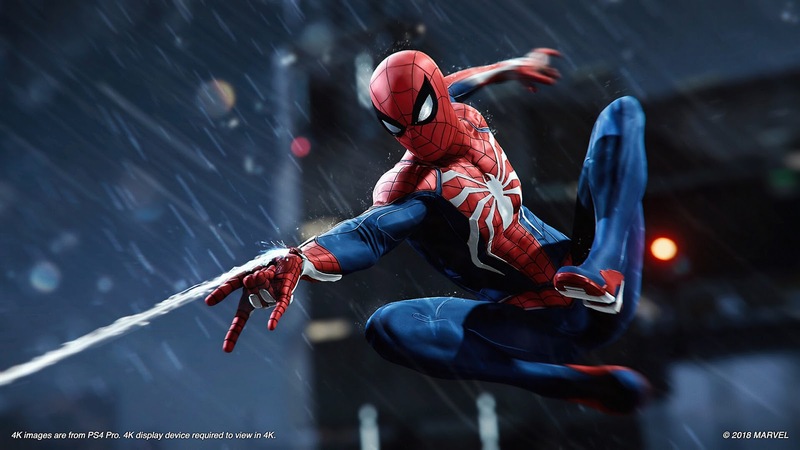 It is priced at $9.99 USD, you can also get the game bundle for $24.99 USD, which includes the full game and the previously released DLC Marvel’s Spider-Man: The Heist chapter, and the upcoming DLC Marvel’s Spider-Man: Silver Lining chapter.